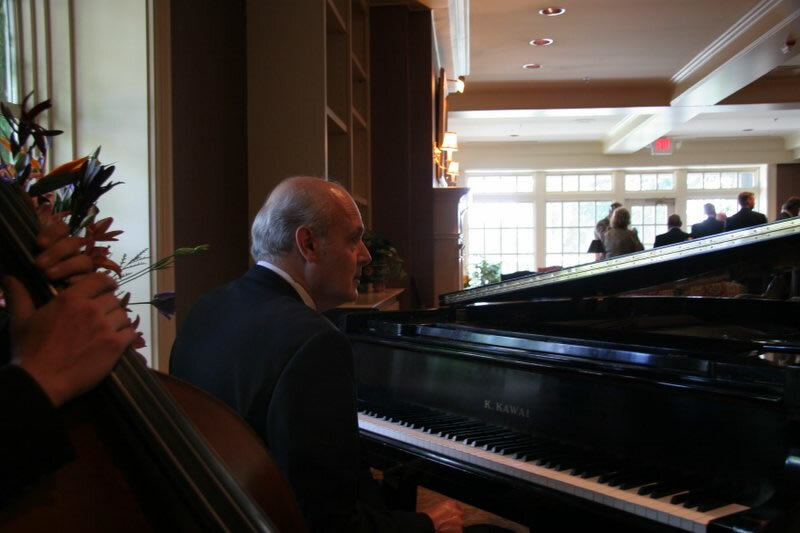 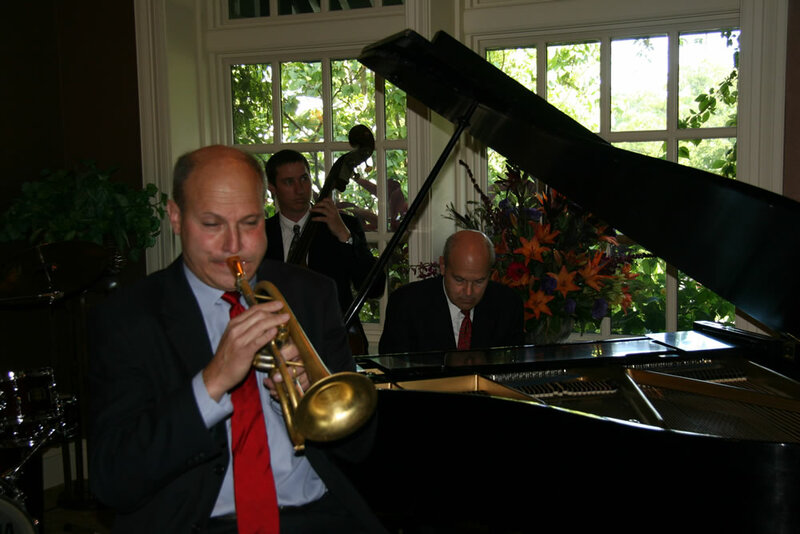 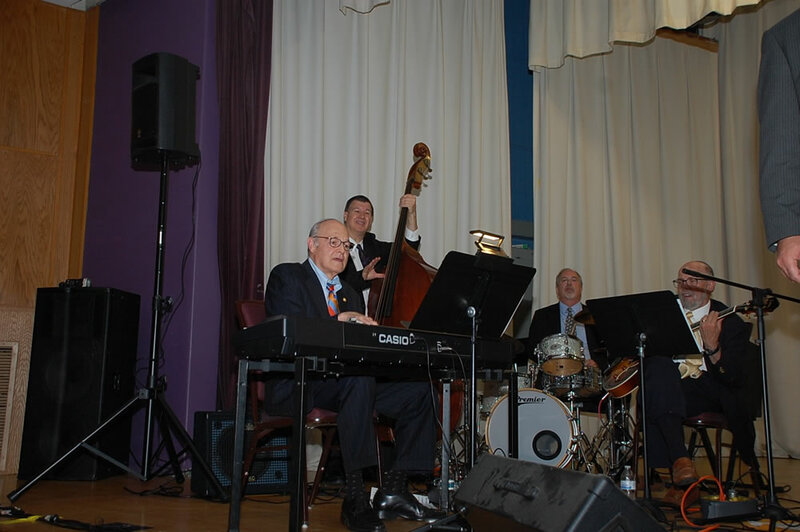 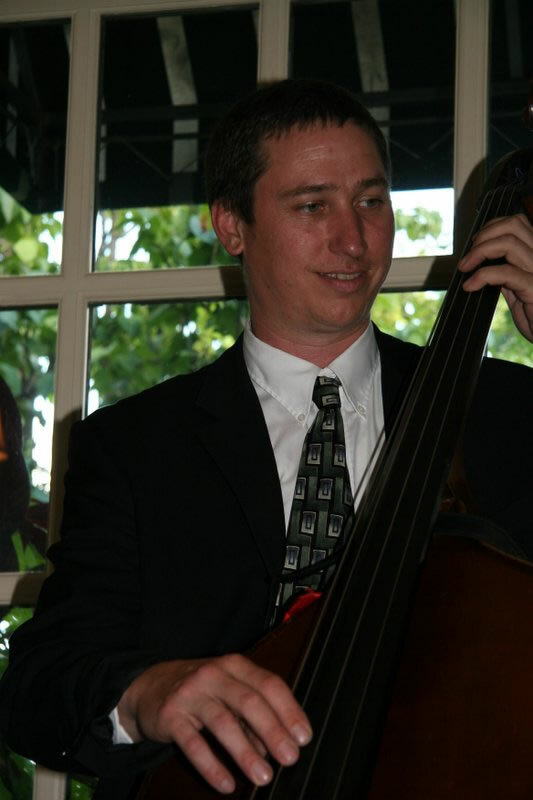 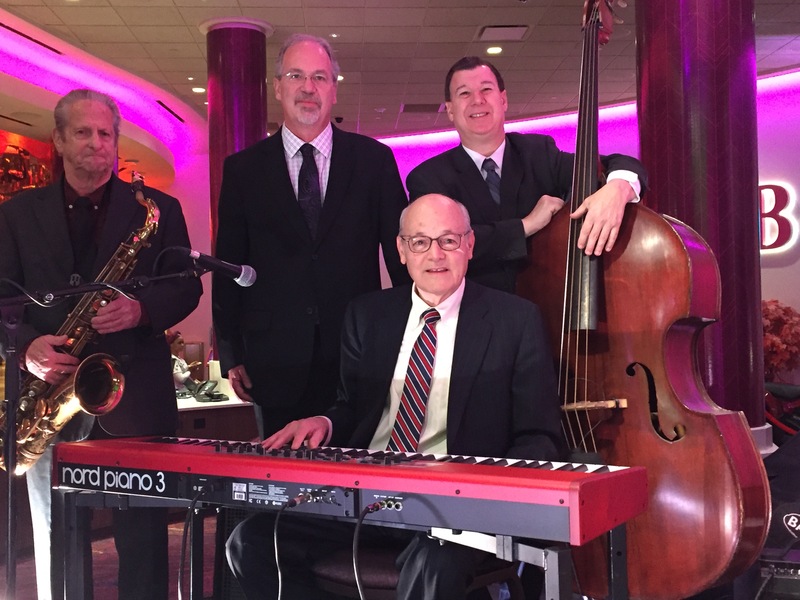 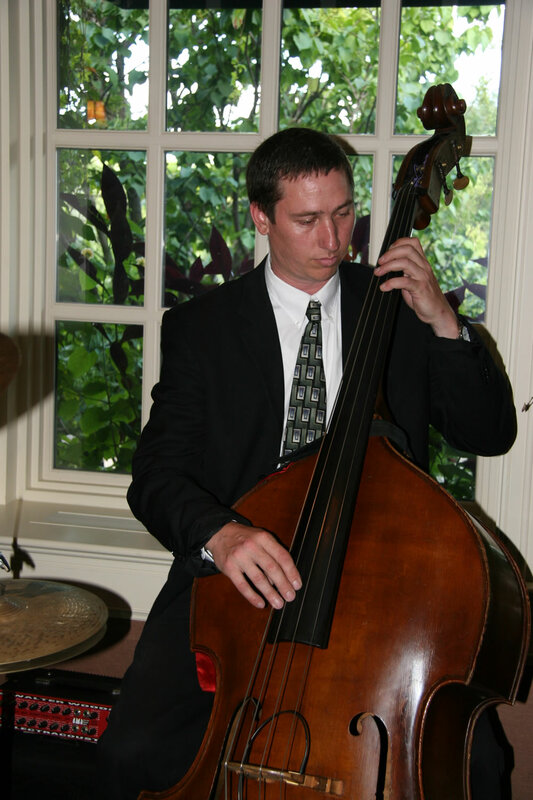 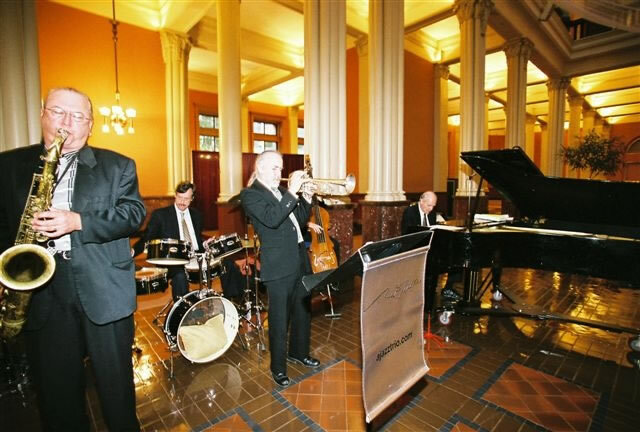 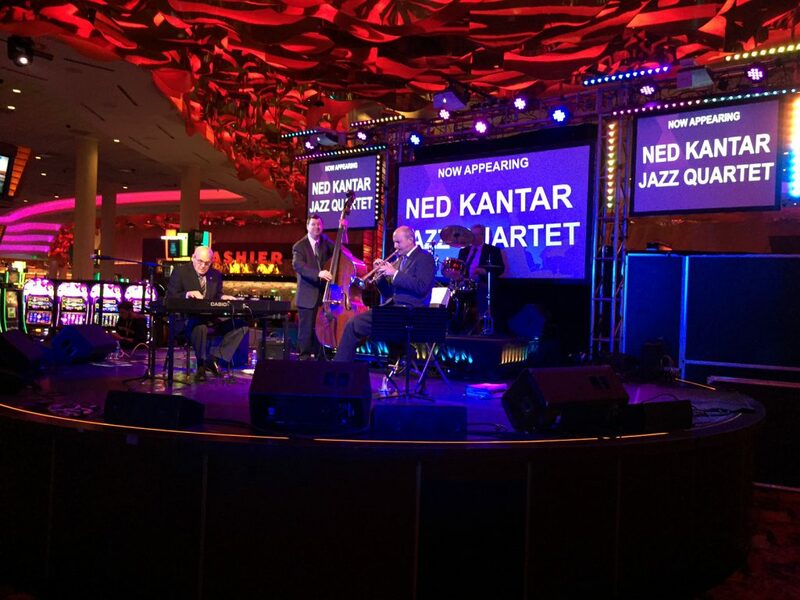 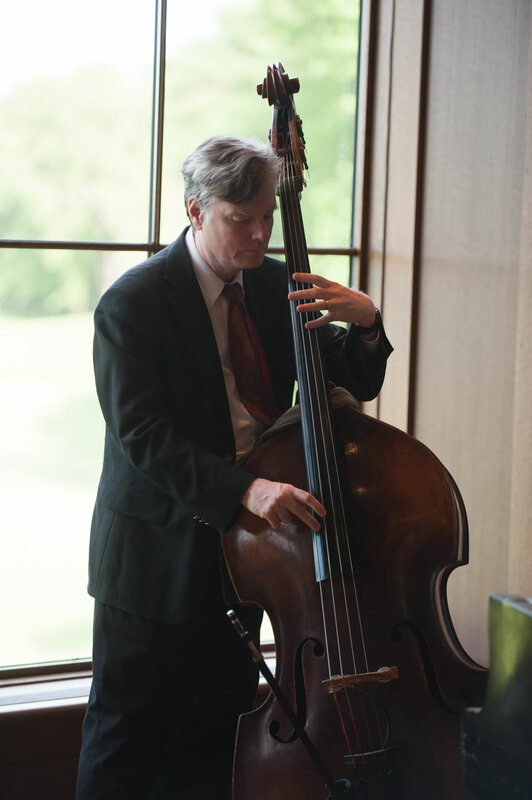 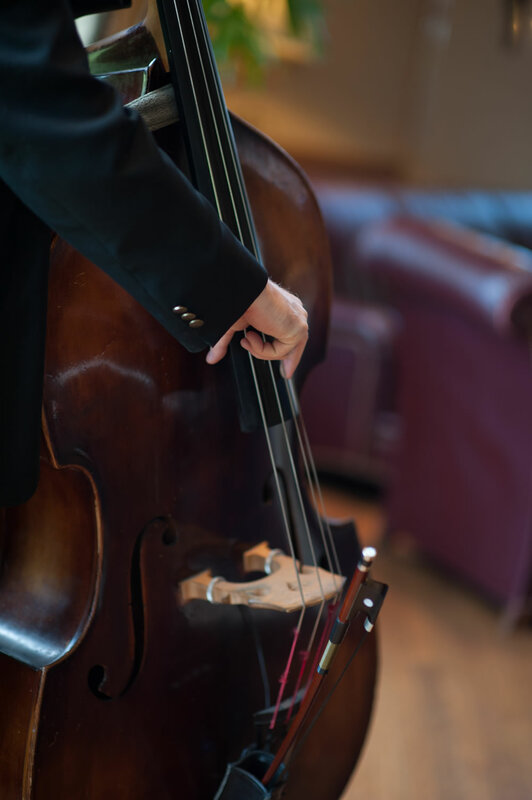 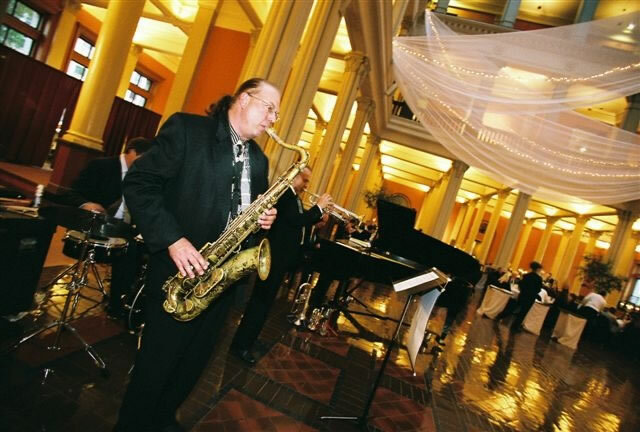 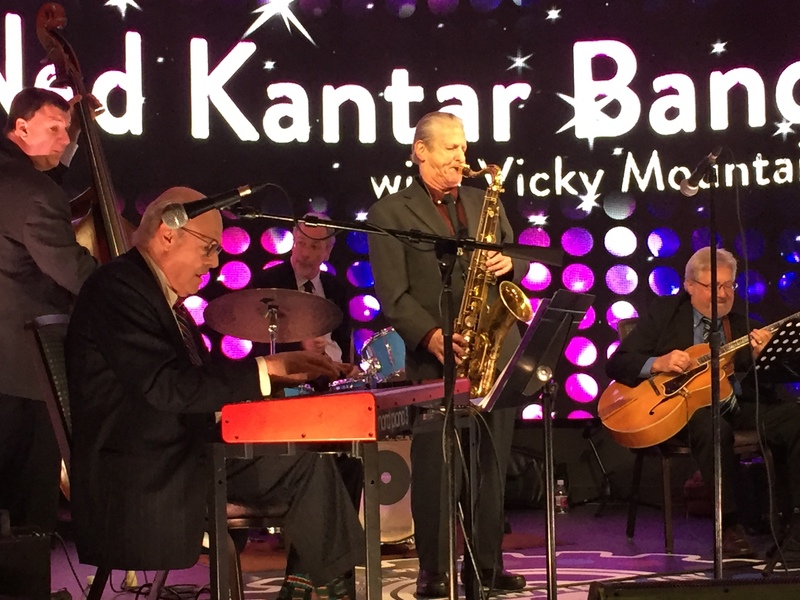 With its rhythmic variety, a Jazz Quartet is our best value. 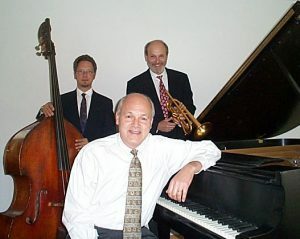 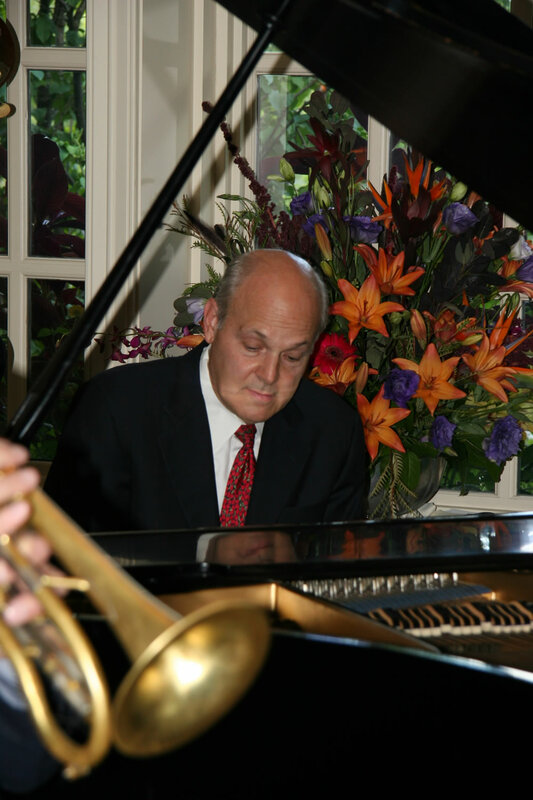 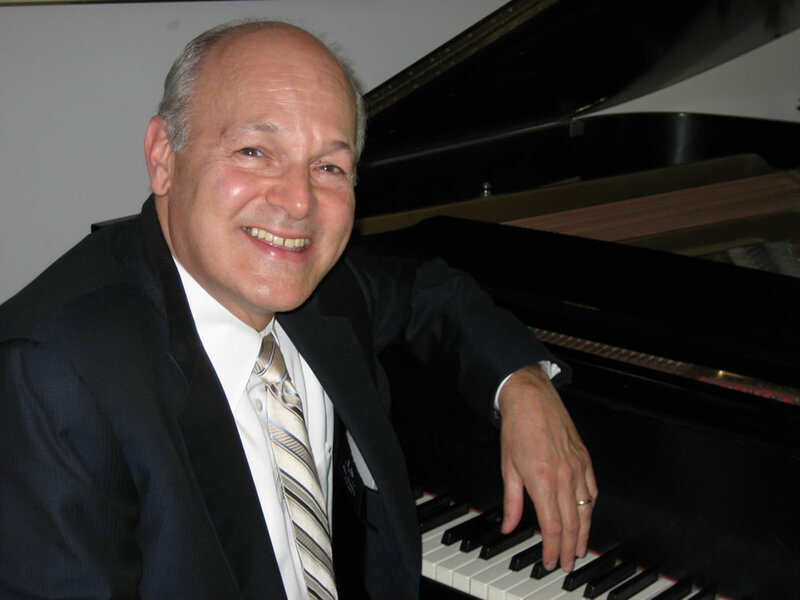 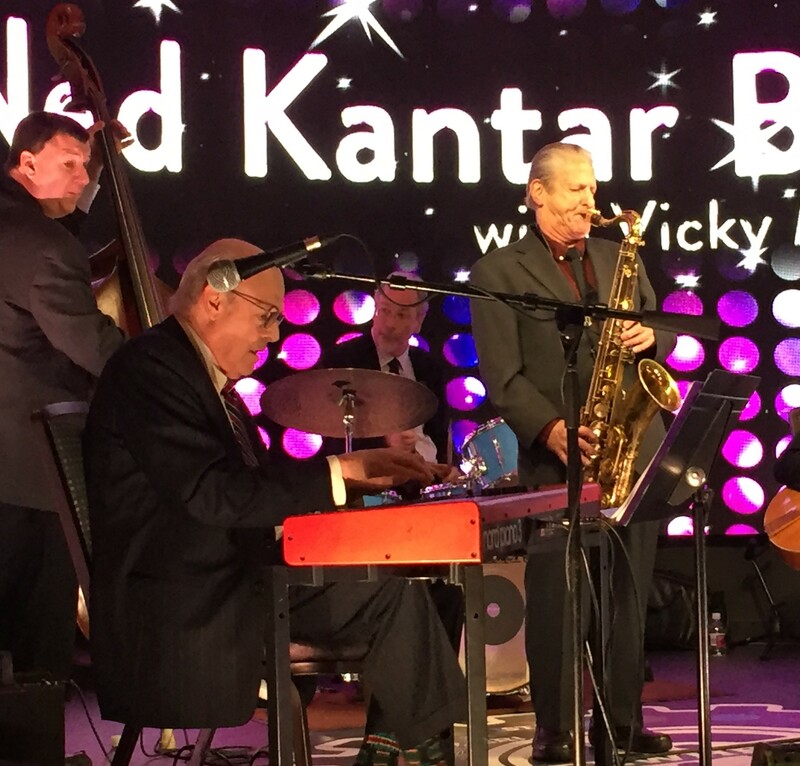 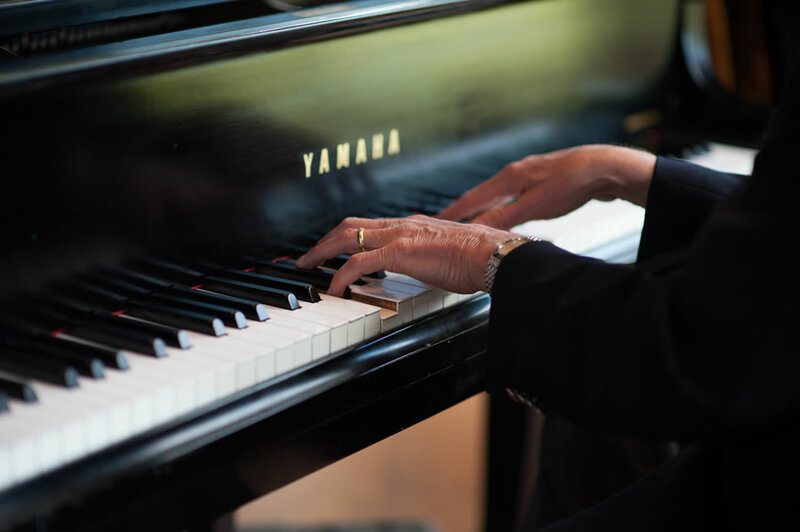 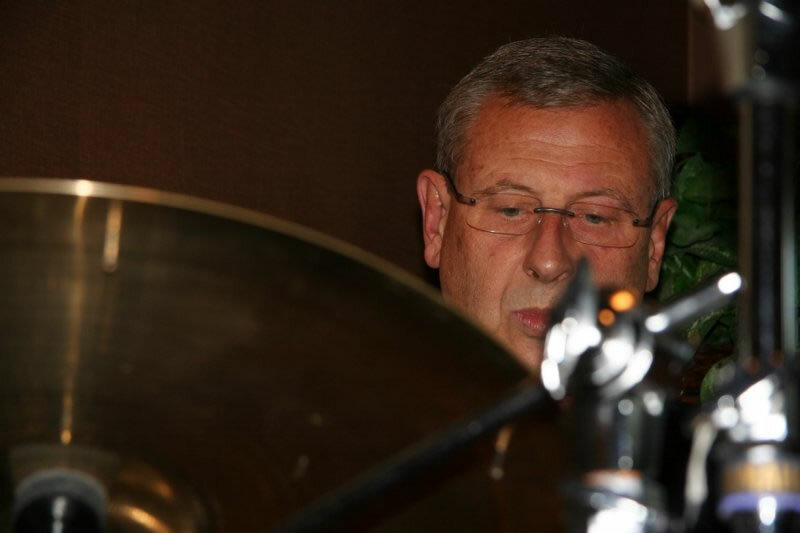 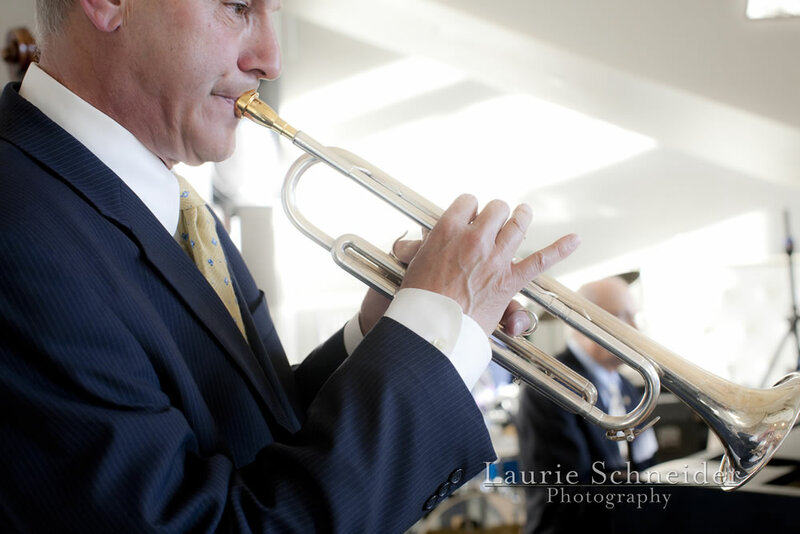 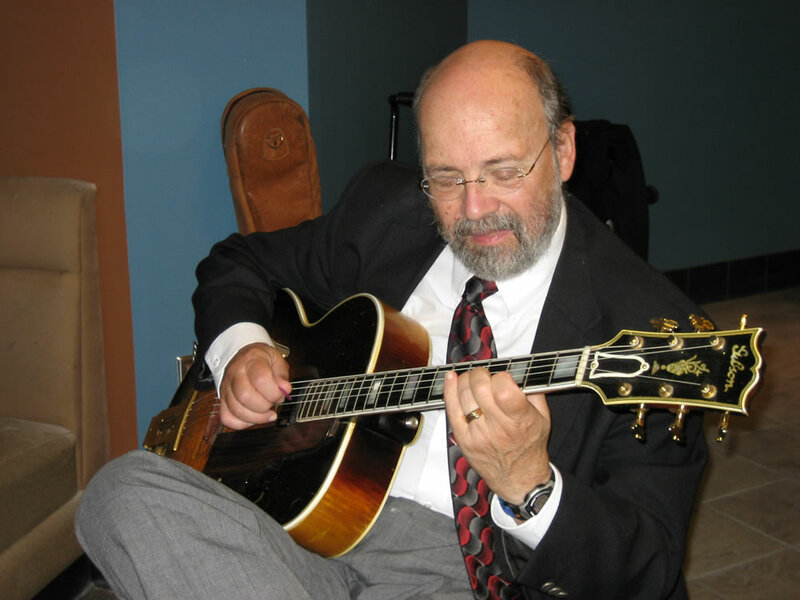 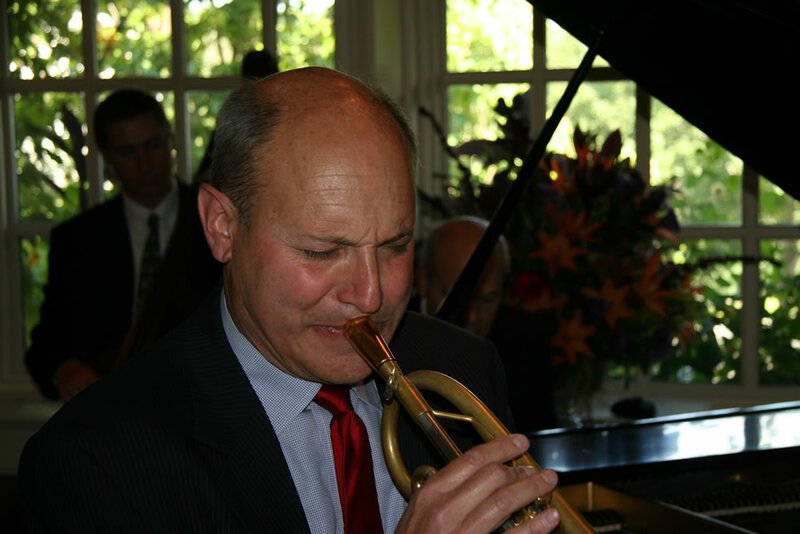 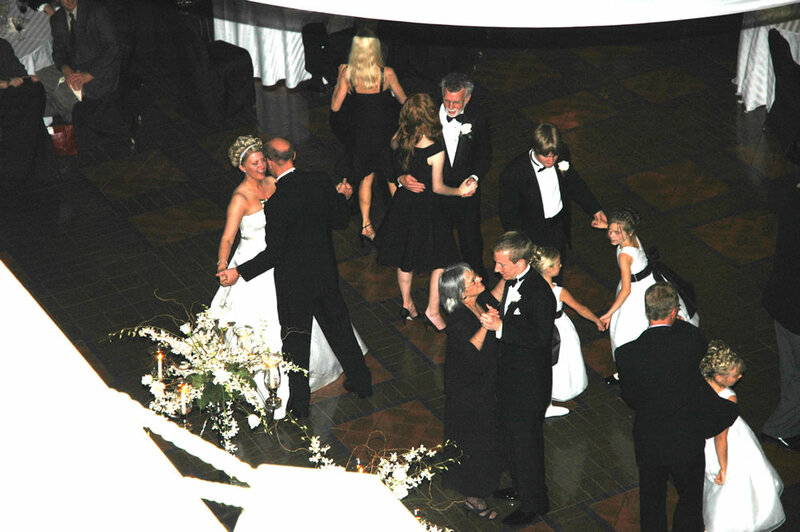 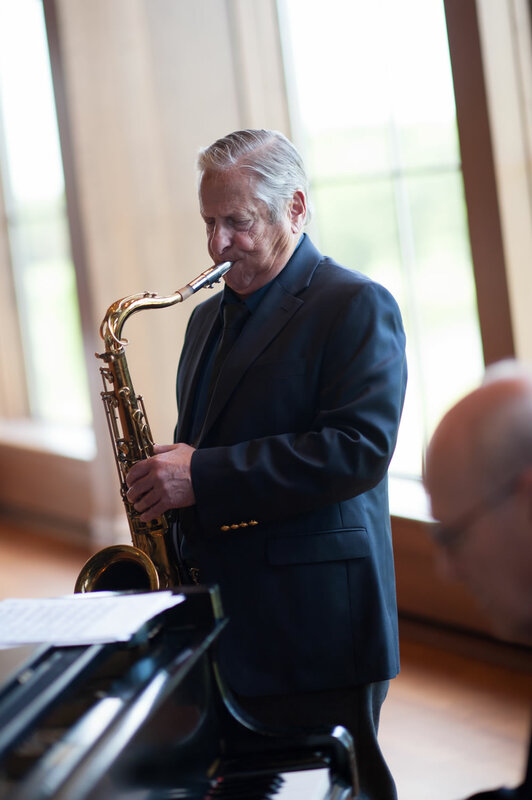 For over 40 years in Minneapolis & St. Paul, we’ve played the music of Sinatra, Bennett, Gershwin, Nat “King” Cole & Ella. 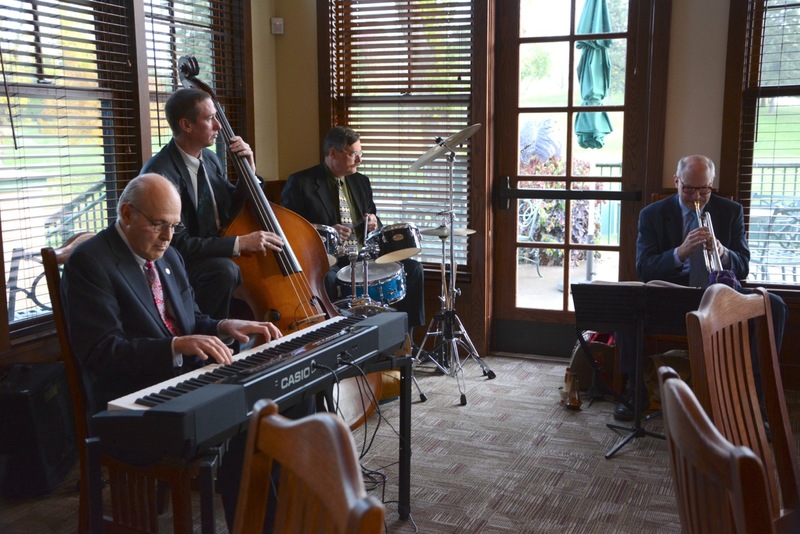 People enjoy the upbeat mix of Broadway show tunes, swing standards & Latins. 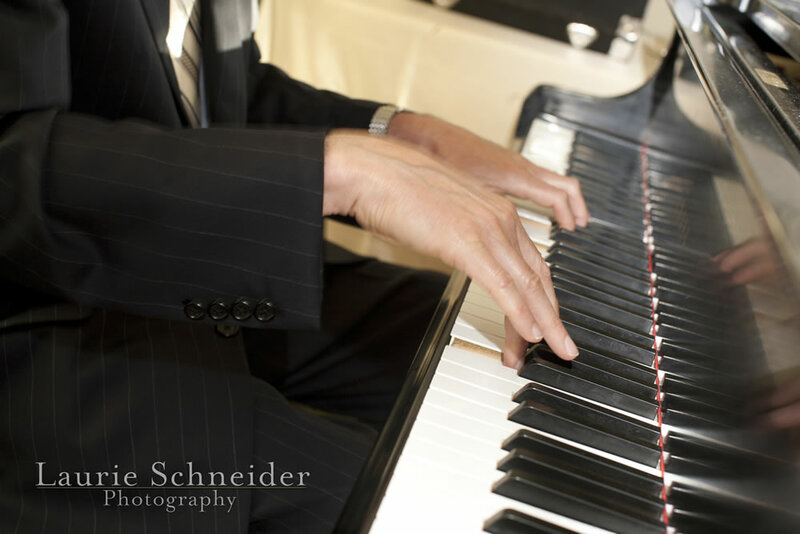 And we welcome requests!